Mostly, the quietly compelling story portrays ordinary tensions among ordinary small-town friends and neighbors. Matheson’s decades of work include many horror and science fiction classics, including “I Am Legend” and – especially relevant here – “The Incredible Shrinking Man.” Matheson’s short fiction was also frequently adapted for “The Twilight Zone,” and the uncanny predicament faced by “Elevation’s” protagonist, Scott Carey, would have fit neatly on that program’s docket. Scott, a divorced man living in King’s recurring setting of Castle Rock, discovers that he’s losing weight, but not mass. In other words, even as he appears to the world to be a heavyset man in early middle age, his weight is gradually dwindling, with no end in sight. Among its notable side effects, the reduction in weight also extends to whatever he’s carrying. As his weight loss becomes more substantial, others take shape – some beneficial, some less so. The situation is straight out of pulp fiction, the sort of thing that would be grounds for superpowers in a different kind of narrative. Here, though, King has grounded this bizarre situation in a decidedly realistic milieu: of tensions remaining after the 2016 presidential election, brick-and-mortar retailers losing ground to the internet, and small-business owners struggling to succeed. One particular small business becomes central to the unfolding plot of “Elevation”: a restaurant owned by married couple (and Scott’s neighbors) Deirdre McComb and Missy Donaldson. In writing about the bigotry they face, King meticulously describes the attitudes of people who might never think of themselves as prejudiced, yet would balk at dining at a restaurant owned by lesbians. In other words, the hypocrisy that can emerge in small towns, and the slow-burning consequences thereof. As “Elevation” opens, Scott and his restaurateur neighbors are at odds over a minor issue involving the couple’s dogs. It’s a small thing, but is magnified by tensions within the town. As he grapples with his condition, Scott sets out to smooth things over between himself and his neighbors, a process that moves in fits and starts, and which occupies much of the book. 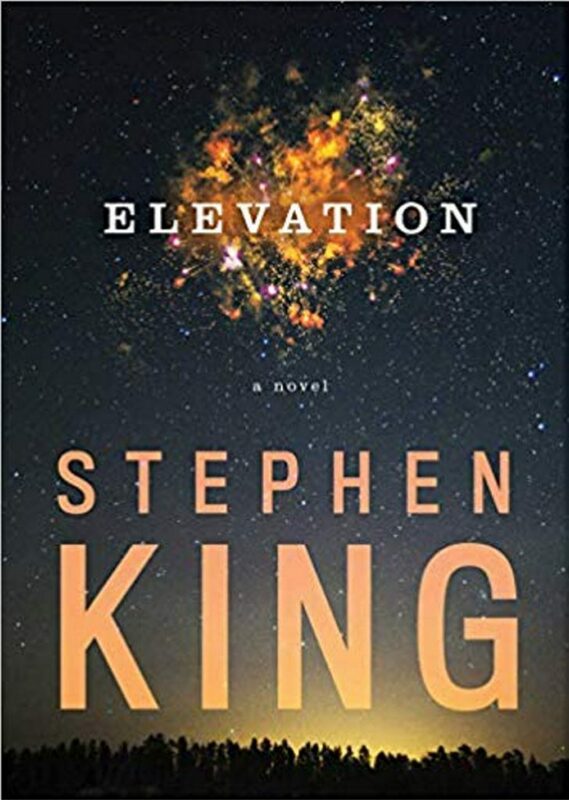 “Elevation” shares with much of King’s other fiction a sense of a lived-in world. Scott’s fatalistic attitude to the high-paying design work he does, Deirdre’s past as an elite competitive runner, and the effects of age on Scott’s doctor friend Bob Ellis all feel organic and idiosyncratic. For all that Scott’s condition is fantastical, the world around him feels tactile throughout – which extends to some mouth-watering descriptions of the food at Deirdre’s and Missy’s restaurant. The temporal setting is also both precise and deliberate: Much of the action takes place in the autumn, and extends into the early days of winter, with a new year looming. These are symbolically charged times, given the book’s themes of both change and mortality, and King makes the most of them – which is to say, where else will you find a magical realist work in which a turkey trot plays a significant role in the plot? For all that “Elevation” is a compact book, it’s also a complex one. It’s a moving story about a man grappling with his own mortality sooner than he expected to. It’s also about solitude and unlikely bonds. 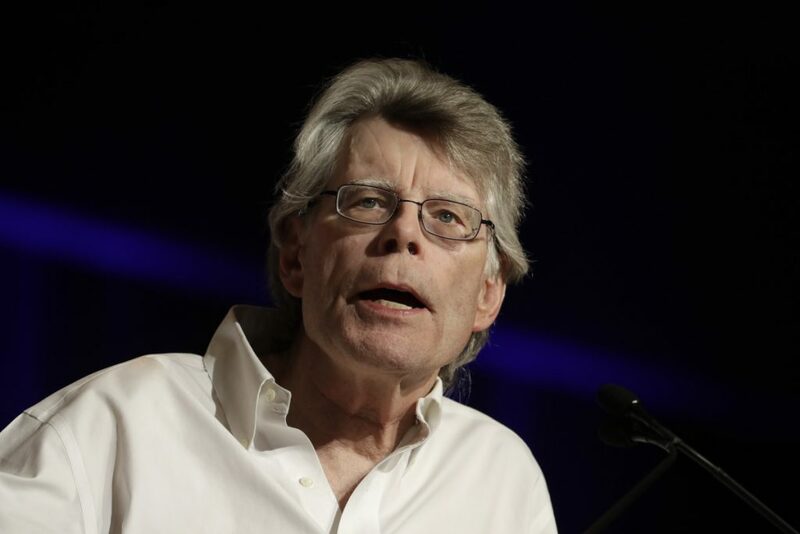 To King’s credit, he doesn’t simplify or smooth the edges of the story he’s telling. This book could easily have become the story of a straight man convincing a bigoted community to change its ways. Instead, King largely eschews savior-y tropes and instead lets both Scott and Deidre find their way toward a unique understanding. The narrative boundaries of “Elevation” are simple and concise. Don’t look for a rational explanation for Scott’s condition. Instead, it’s the story of something as extraordinary as a miracle and as quotidian as mortality. Some King books come complete with sprawling cosmologies and extended mythologies. Not this one. It’s a quiet, precise story about grappling with the uncanny and leaving behind the best possible legacy. That may not be the most revelatory way of experiencing the fantastical, but it does abound with simple decency. And in the end, that’s what endures in this curious and unexpectedly moving narrative.